This is a broad collection of papers, reports, studies and overviews of presentations that Vision 20/20 has been collecting. A summit in November 2016 brought together experts from across the United States and the UK to review priorities for the integration of Community Risk Reduction into fire service operations. The landmark final report of the National Commission on Fire Prevention and Control that was published in 1973. This is the document from the first national meeting to develop the guiding strategies for the Vision 20/20 project. Wingspread VI is the latest in the series of forums and reports focusing on significant issues in the fire service. This	guide focuses on	the	CRR	steps involved in	identifying and prioritizing	risks, and the	processes required for conducting	a risk assessment in preparation for prevention and mitigation planning. The	intent is	to provide simple	and	easily understood	guidelines for fire	departments	and/or other	agencies	to conduct a	risk	assessment of their community, with the ultimate	goal	of	developing a	local CRR program. This document is a companion to Community Risk Assessment, A Guide for Conducting a Community Risk Assessment, also available on this website, which addresses the first two steps of a CRR plan. This guide addresses the four remaining steps to complete the plan. An overview of CRR written by Vision 20/20. 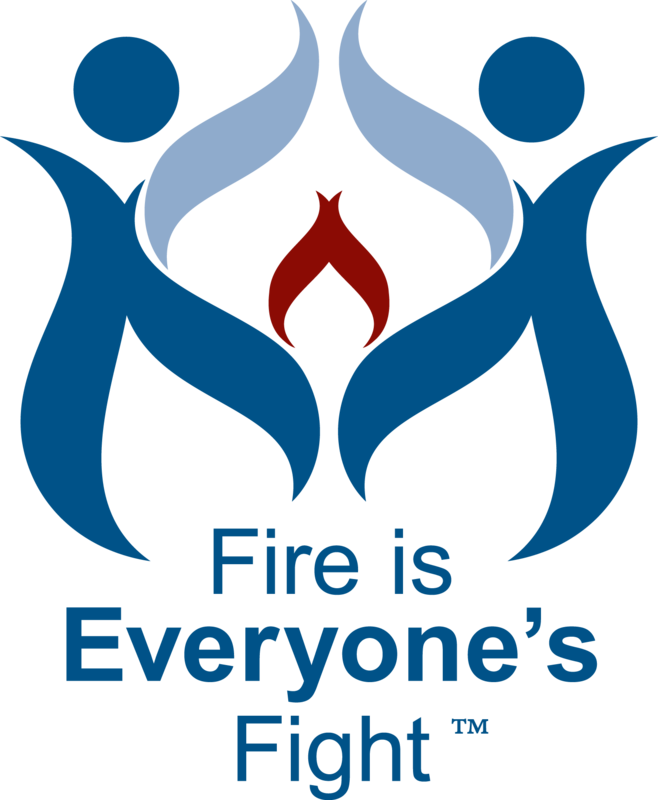 A survey conducted in 2015 of fire fighter attitudes towards fire prevention. This is the companion to a similar study, National Survey of Public Education Managers – Attitudes Towards Prevention Materials and Home Safety Visits. This is a survey conducted in 2015 of attitudes of fire prevention managers towards prevention material. It is the companion to a study Line Fire Fighter Attitudes Towards Fire Prevention.